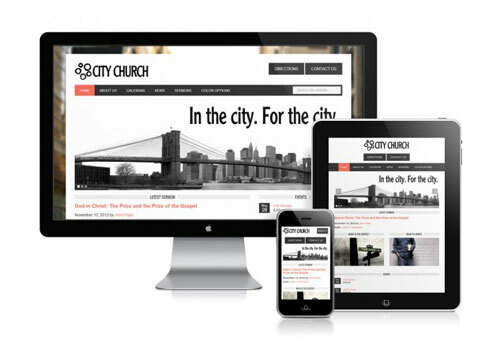 Focus on your mission, not your website. 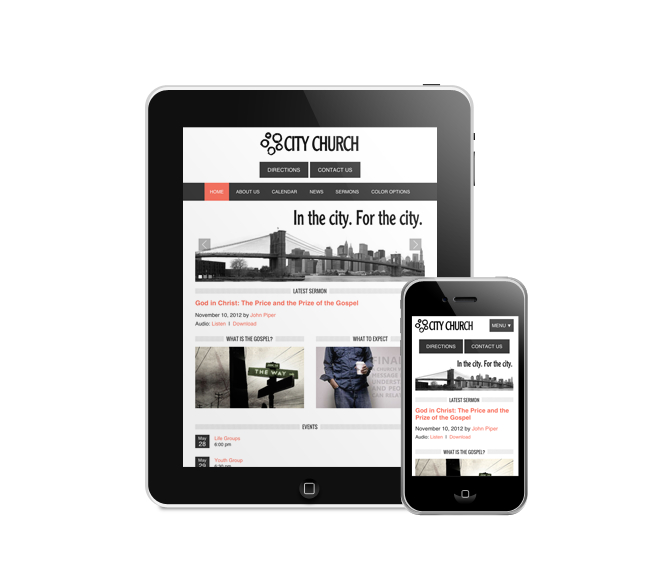 Responsive, mobile-friendly WordPress websites for your Church, Nonprofit, or Small Business, because my mission is to help you with your mission. Built with WordPress, the Genesis Framework, a professionally-designed and customized theme, and a hand-picked collection of plugins, your new website is a best-in-class Content Management System. On the Internet, speed does matter. Black Hills Web Works owns a managed dedicated server, located in a Tier IV datacenter in Phoenix, AZ. The only thing on that server are websites built and managed by me, ensuring that your website has the resources it needs to work the way it should. 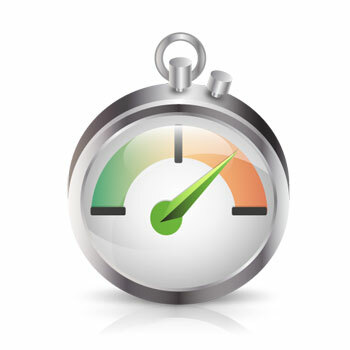 Included with your site is W3 Total Cache, a leading WordPress caching plugin, and a Content Delivery Network powered by MaxCDN, all working together to make your website as fast as it can be. Managed WordPress Hosting, so you can focus on your website’s content. Because this is a hosted solution, I take care of all the technical details of maintaining your website, so you can focus on managing your content. 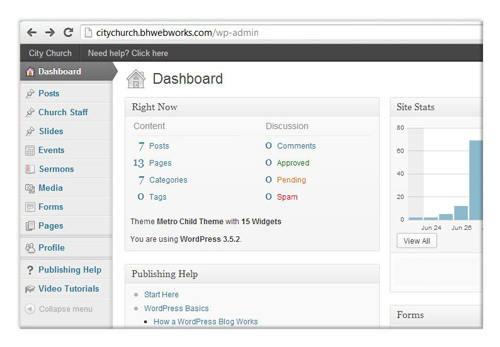 WordPress is simple to use by design, but you still need to learn how to use it. Documentation, help articles, and tutorial videos are included in your website’s admin area to help you become a WordPress expert. Because life is hard enough as it is. I’ve simplified the traditional web design process to save you time, money, and stress. By choosing one of my website design templates for your website, you know what it’s going to look like and how it’s going to function before it’s built. Need a custom color scheme? That’s available for a one-time additional fee, and if you’re looking for a completely custom website, I can do that too. 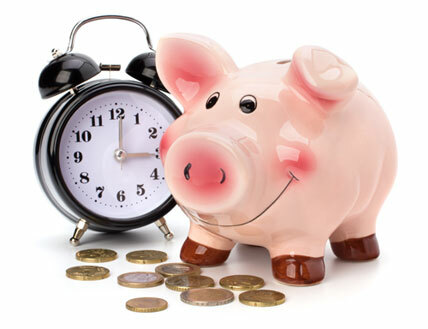 Check out the Pricing page for full details on pricing, features, and answers to your questions.